Andhra Bank has published requirement news post of the Part Time Sweeper. More information please read below mention details carefully. 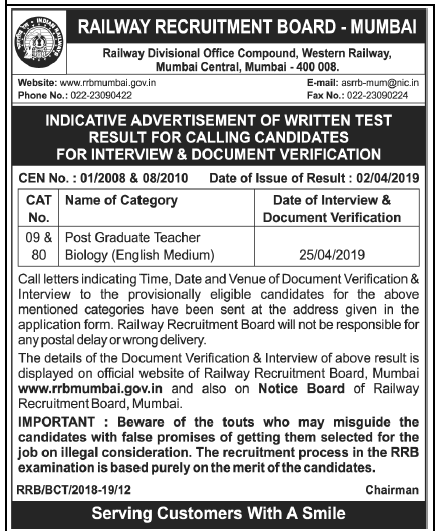 Educational Qualification,Age Limit, Selection Process : Please read official notification Carefully. Application Mode : Off Line Mode. Send Applications.